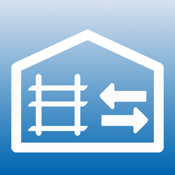 StorAge is a inventory-app for your household. 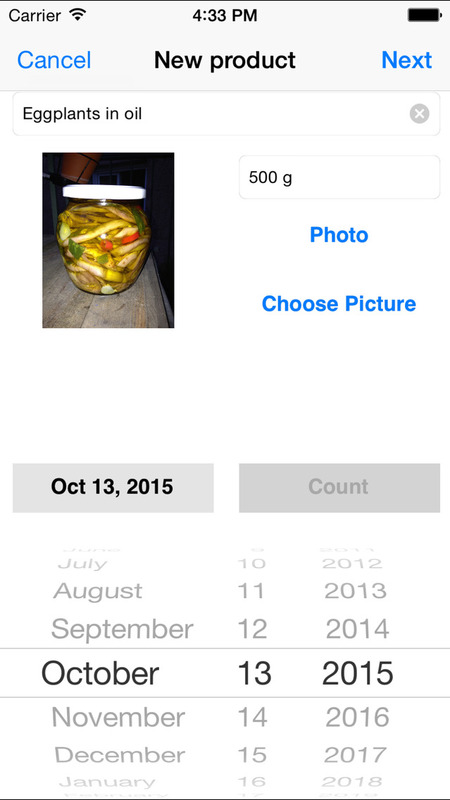 The app that will help you to keep an eye on the best-by date of your groceries and minimizing the amount of them going to waste. 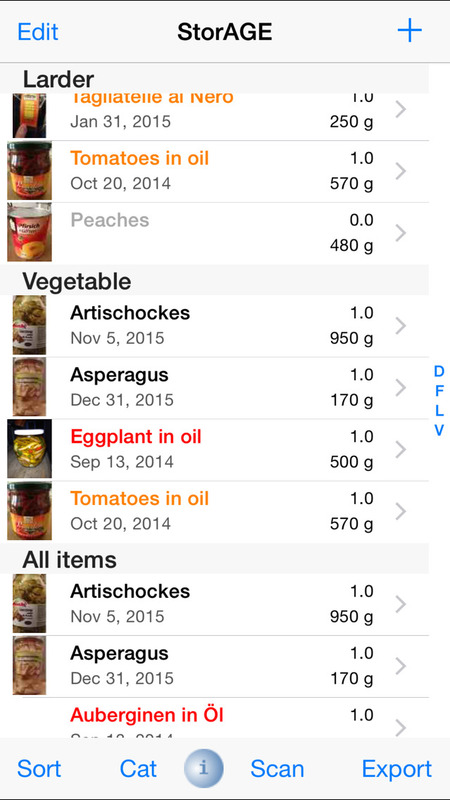 Fast scanning will provide a list of all your food that is about to reach its best-by date. 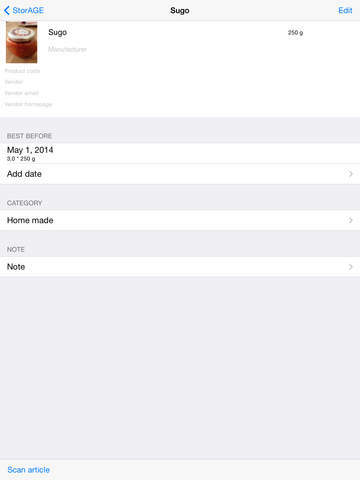 The list will also show you what food you have in stock while you are grocery shopping. 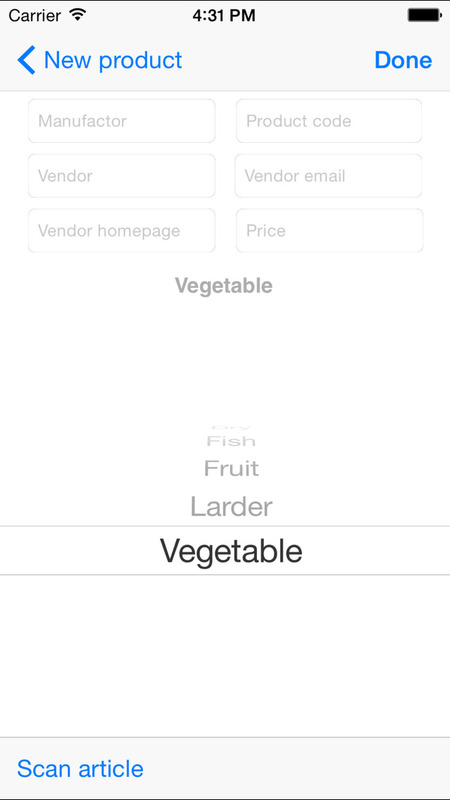 The easiest way to manage your perishable food and beverages.